On June 27, hundreds of hotel workers in Boston held pickets, demanding a fair contract at seven hotels managed by Marriott International, including the Sheraton, the W Boston, Westin Boston Waterfront, Aloft, Element, Renaissance, and Ritz Carlton. By 5 PM, in a show of unity, hotel workers at these locations descended on the Sheraton Hotel on Dalton St. to form what was the largest hotel worker picket in over a decade, with hundreds of union workers from housekeepers and bellhops to dishwashers and cooks. 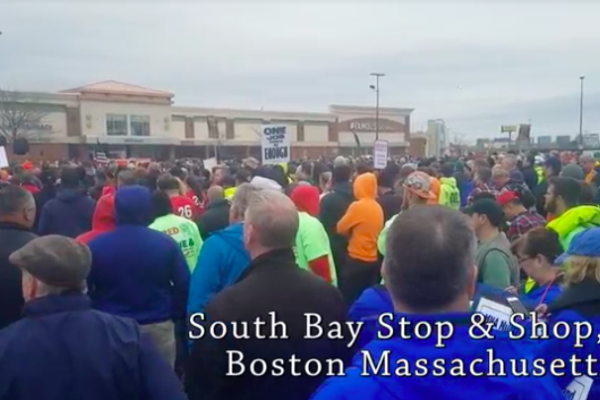 With UNITE HERE Local 26, the union representing hospitality workers in Boston, workers protested a contract negotiation battle with no clear sign of resolution. The seven Marriott hotels in Boston were 10 days past their contract expiration date on the day of the picket. 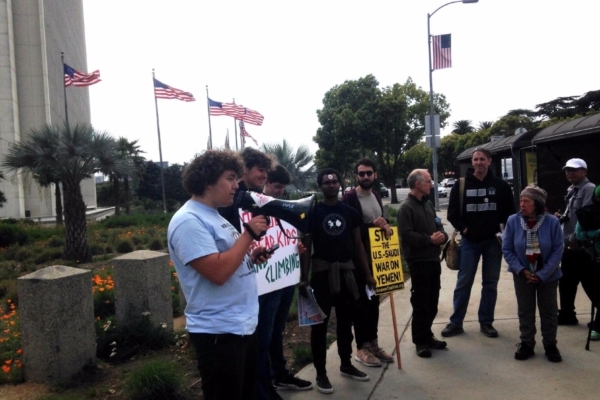 UNITE HERE has been in contract negotiations with the hotel behemoth since March. The importance of a fair contract for workers cannot be understated. Many workers are forced to take on two or three jobs to stay financially afloat and remain in their homes. In fact, the motto of the day was “One Job Should Be Enough,” the slogan emblazoned on picket signs, placards, and pamphlets. Due to rapidly rising housing costs, many workers are forced to commute long distances, and are unable to afford living in the very city they provide hospitality services for. “I used to live in Allston and Jamaica Plain. And I had to move out of the city because of how expensive it is and move all the way to Chelsea because I cannot afford to live inside the city. I’ll probably have to move out of Chelsea too because of how expensive it is,” said Juan Eusebio, a doorman for W Boston. A survey presented by The Guardian found that 89 percent of hospitality workers experienced at least one incident of sexual harassment during work. A report by the U.S. Equal Employment Opportunity Commission found that 75 percent of victims of sexual harassment faced retaliation after speaking up about it. 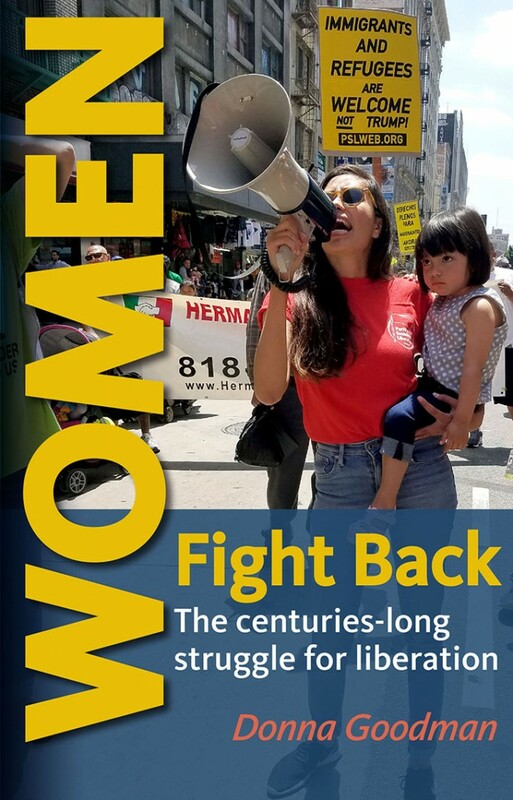 Because of how prevalent this issue is, Marriott workers have also demanded stronger safety protections for women, including against sexual harassment. The pickets in Boston were a part of a larger, coordinated effort by workers at Marriott hotels nationwide. 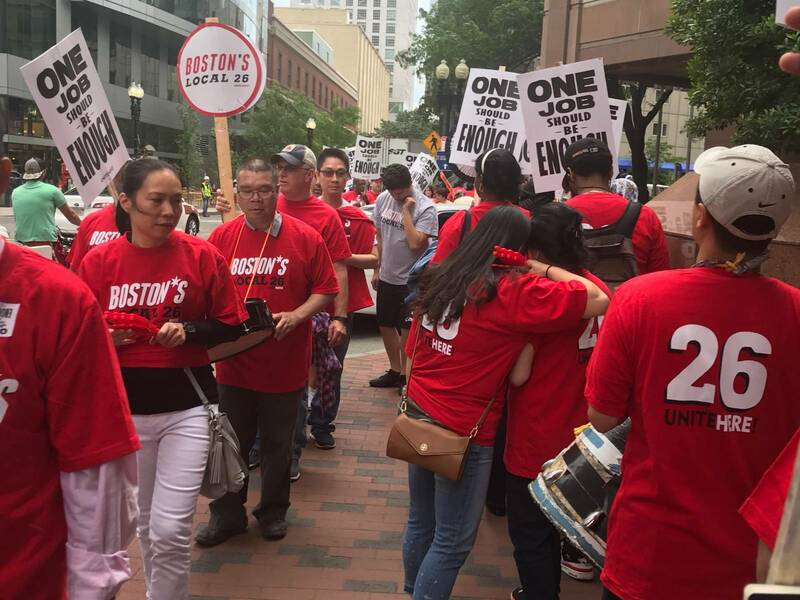 In addition to Boston, Marriott workers partook in actions this past Wednesday in Honolulu, San Francisco, San Jose, Los Angeles, San Diego, Seattle, and Philadelphia. 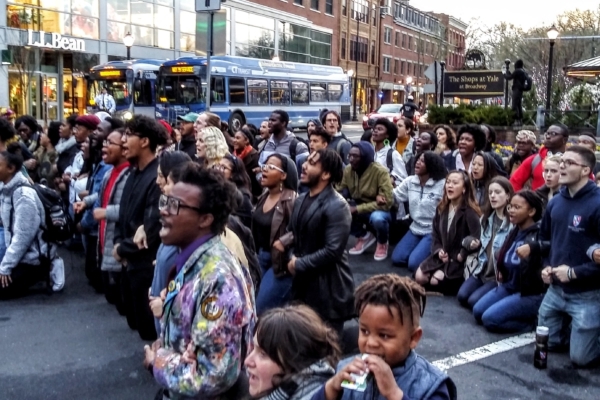 They shared many of the same demands that were stated at the Boston pickets.